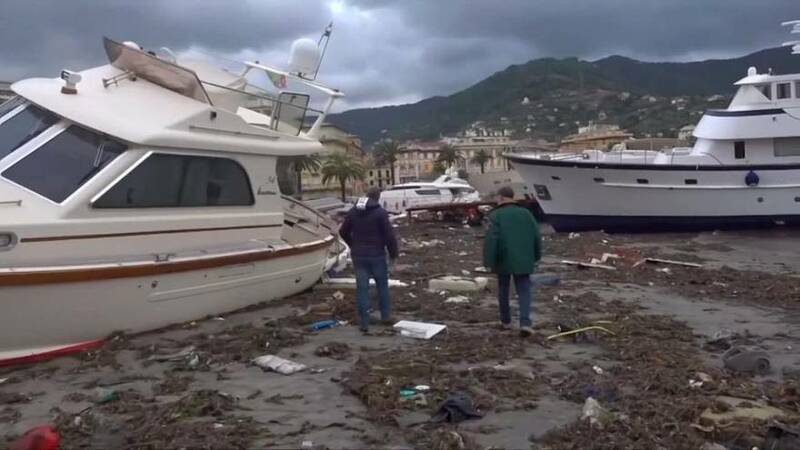 Italy is recovering after a number of violent storms hit large parts of the country over the week, killing at least 20 people. Meteorologists predict heavy rain and storms will continue in parts of Italy this weekend, with Lazio, Campania, Emilia-Romagna and Veneto among the areas still affected. Floods in Sicily have closed many roads and authorities have ordered the closure of schools and public places. 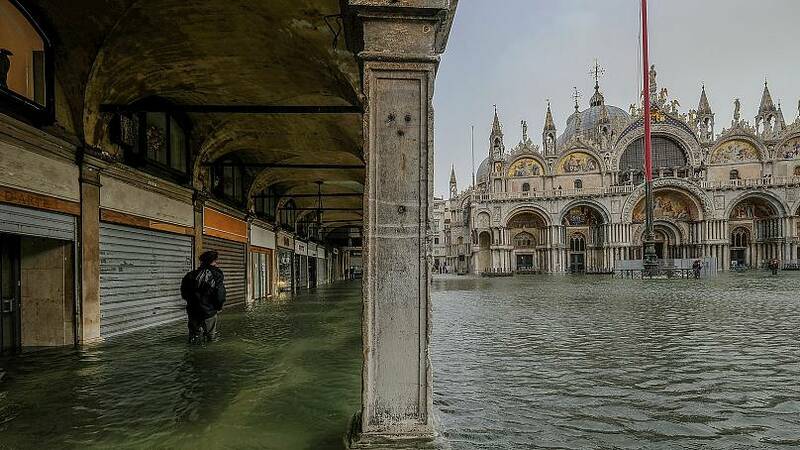 The northern region of Veneto was hit the worst as authorities believe the damage will cost over €1 billion to repair. Economy Undersecretary Laura Castelli responded on Friday that taxes and other levies would be stopped in the two northern Italian regions. The picturesque fishing village of Portofino near Genoa, a popular holiday resort on the Italian Riviera, was only reachable by sea after the main road collapsed and an emergency path opened to let residents out was deemed too dangerous. 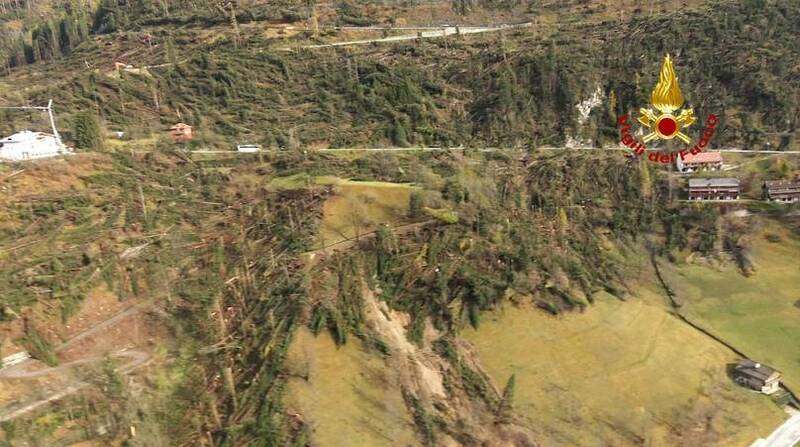 Forests in the Dolomite mountains have been flattened as trees were thrown in gale-force winds. Falling trees were the cause of many of the deaths and of major disruption. It is estimated that 1.5-cubic metres of trees have been destroyed and authorities said that it will take more than 100 years to restore the forests back to their previous condition. Several towns in the northern province of Belluno were cut off after a landslide damaged a mountain road and repair efforts were hampered by the insistent heavy rains.